Helen obtained a Bachelor of Science (Honours) from the University of Melbourne in 2014, majoring in pharmacology and neuroscience. She completed an Honours project in otolaryngology. 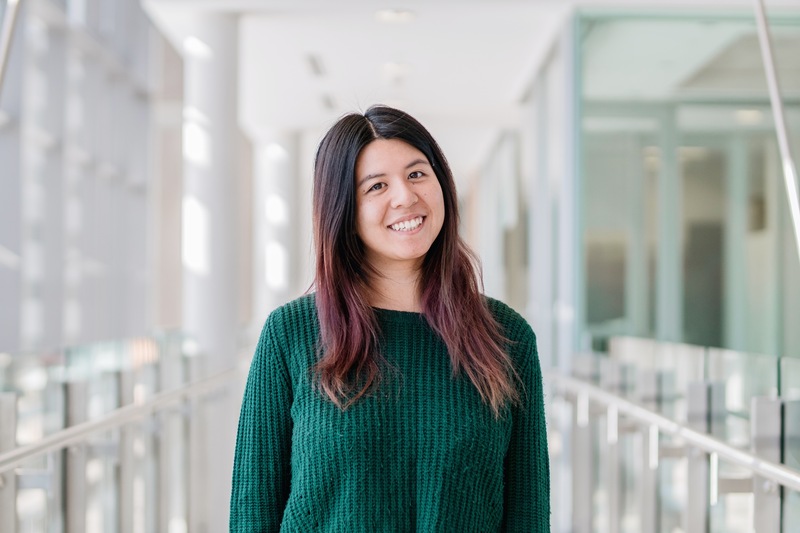 Helen is currently pursuing her PhD and her research involves investigating molecular indices of blood-brain barrier alterations in schizophrenia under inflammatory conditions. In one of the biggest breakthroughs in schizophrenia research in recent times, Professor Cynthia Shannon Weickert’s research team have identified immune cells in greater amounts in the brains of some people with schizophrenia. The study published in the Journal of Molecular Psychiatry has the potential to transform global schizophrenia research and open new avenues for developing targeted immune cell therapies. This research investigates the molecular indices of blood-brain barrier alterations in the brains of people with schizophrenia compared to healthy adults. These changes are also considered in the context of elevated inflammation, which has been found in a subset of people with schizophrenia.